This planet Earth, that we call our home is in a constant change but surprisingly enough, this planet always seem to be in a constant change while some parts of it remain the same even after billions of years have passed and billions more will pass. Each of these bizarre discoveries of our planet can be confusing, surprising or challenging to not only us ordinary people but also for the experts. The thing that is true to say about them all the discoveries is that they are incredible. 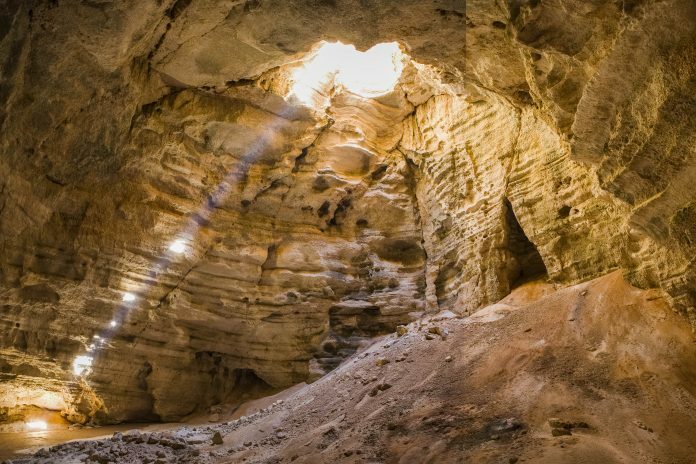 Not only finding these amazing locations on Earth make us feel good about our planet but also provoke more questions about it. When watching these discoveries we have the biggest question of them all swarming in our heads; will all of this ever remain the same? Today we are going to reveal to our readers some of the finest artistic works of the Mother Nature that will give you a few options to choose for your next travel plans. 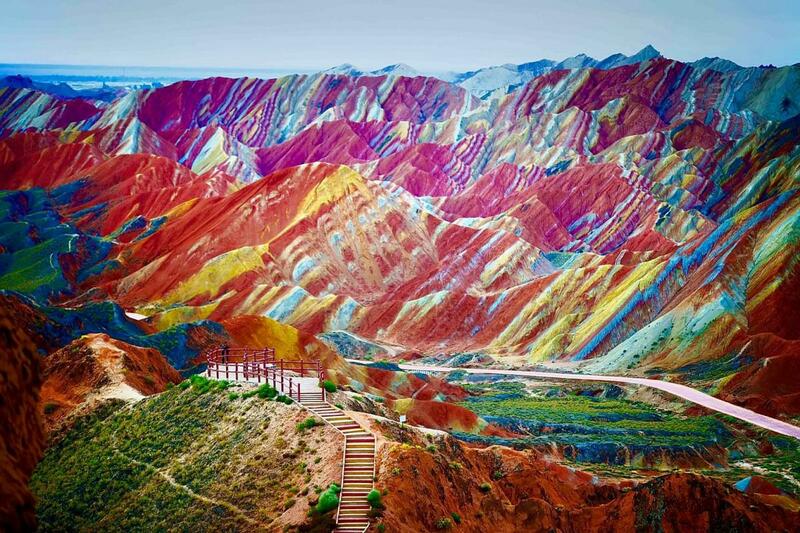 So scroll down to look at these geological wonders that prove Mother Nature is the greatest artist ever. Mountains in China are majestic. Aurora Borealis ice skating, anyone? Autumn colors fit China beautifully.